The Landscape Institute (LI) is a professional body for Landscape Architects which was founded in 1929 (formerly known as the Institute of Landscape Architects) and was granted a Royal Charter in 1997. 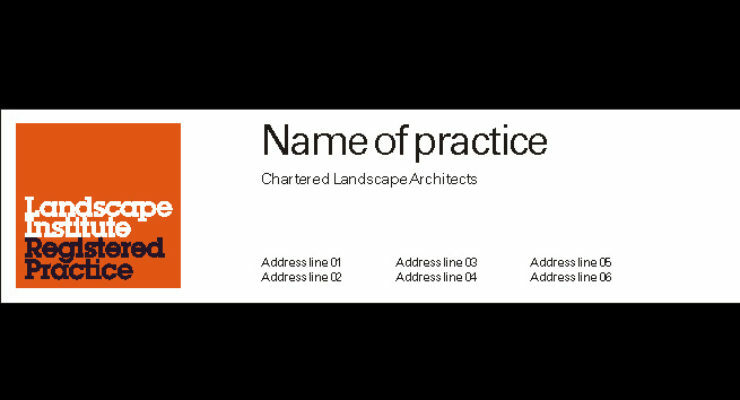 The Landscape Institute promotes landscape architecture and regulates members of the profession with a code of conduct. Landscape Institute Site Signboards (or “siteboards”) are used for the promotion of individuals, organizations and the Institute itself.